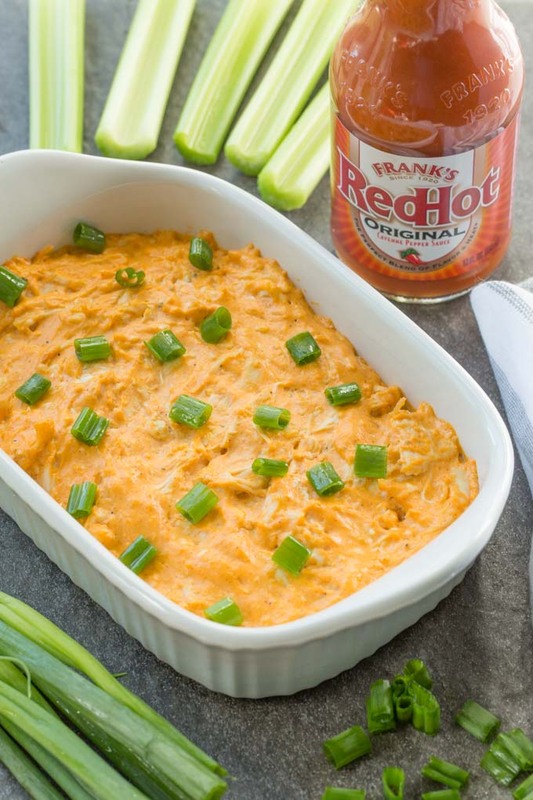 Make the real Frank’s® RedHot Buffalo Chicken Dip with just five ingredients! 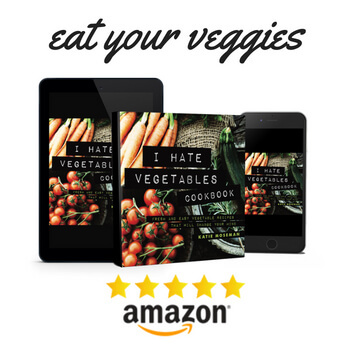 Simply mix, bake, and serve with your favorite veggies, chips, or crackers. There are certain recipes that exemplify the best in party food. 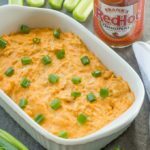 Frank’s® RedHot Buffalo Chicken Dip is one of them. 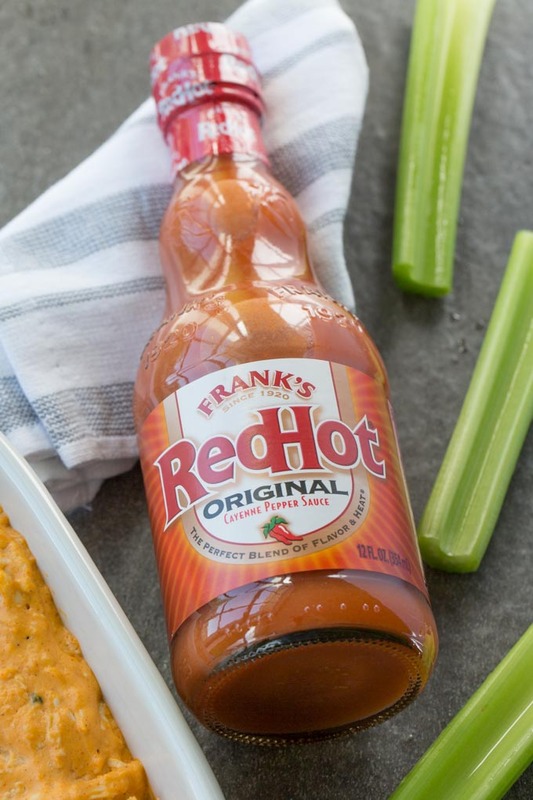 Frank’s® RedHot Original Cayenne Pepper Sauce was the original sauce used to create Buffalo wings back in 1964, and it brings the perfect blend of flavor and heat to this dip. I haven’t met anyone yet who doesn’t love this simple combination of Frank’s® RedHot, shredded chicken, cream cheese, ranch dressing, and blue cheese crumbles. It’s a perfect recipe for creating The Ultimate HomeGate during football season. No one wants to be stuck in the kitchen when their team makes a big play. With this quick mix & bake recipe, you’ll be free to cheer for your team (go Vols!). The dip is ready for the oven! 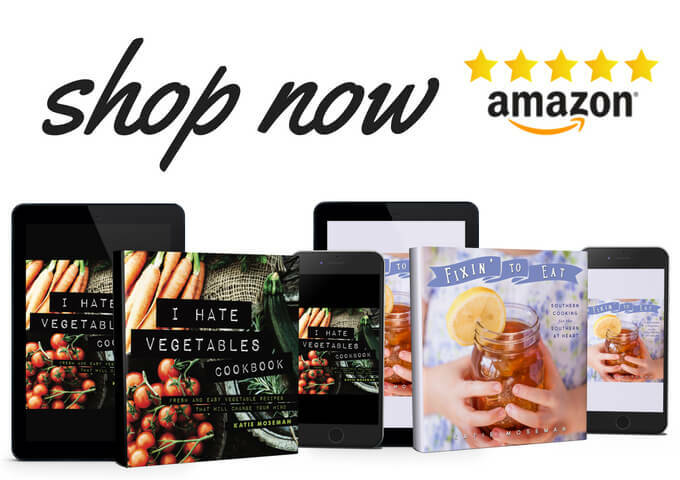 You can pick up everything you need for HomeGating at Walmart. Everything is easy to find and provides good value. 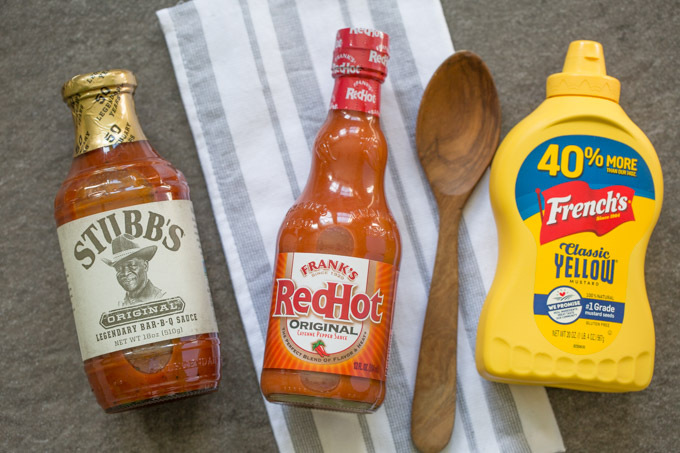 In addition to Frank’s® RedHot, Walmart also carries French’s® Classic Yellow Mustard and Stubb’s® Original Bar-B-Q sauce. Deviled eggs just aren’t the same without French’s® Mustard. It has no artificial flavors, colors, or preservatives, and is made from stone ground #1 grade mustard seeds. And no party is complete without a big bowl of Barbecue Bacon Meatballs made with Stubb’s® Bar-B-Q sauce, which is made with gluten free ingredients and contains no high fructose corn syrup. 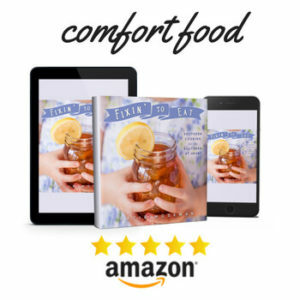 Your guests will be thrilled with all the great food. 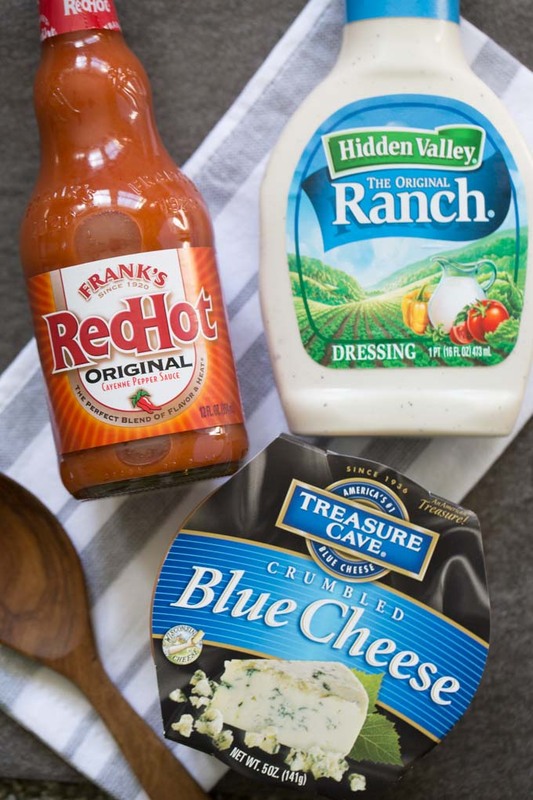 Choose your Frank’s® RedHot sauce depending on how spicy you like your dip. If you like it spicy, Frank’s® RedHot Original Cayenne Pepper Sauce is the right sauce for you. If you like it milder, pick Frank’s® RedHot Buffalo Wing Sauce. Chicken is easier to shred when it’s slightly warm. Let it cool a bit after cooking, then shred it once it’s cool enough to handle. Remember to stir the dip after baking. Stirring it while it’s hot will make it smooth and creamy. To add some crunch, top with some French's® Crispy Fried Onions or Crispy Jalapenos the last five minutes. Reduced Calorie Recipe: Substitute Neufchatel cheese for the cream cheese, and low fat options for the salad dressing and blue cheese. Microwave Directions: Prepare as above. Place in microwave-safe dish. Microwave, uncovered, on HIGH 5 minutes until hot, stirring halfway through cooking. Slow Cooker Method: Combine ingredients as directed above. Place mixture into small slow cooker. Cover and heat on HIGH setting for 1 1/2 hours until hot and bubbly or on LOW setting for 2 1/2 to 3 hours. Stir. Tailgating Tip: Prepare dip ahead and place in heavy disposable foil pan. Place pan on grill and heat dip until hot and bubbly. Total ARV of each prize package $800. Ahh, this looks so good but I am such a wimp when it comes to spicy food! haha. Looks like it would be a yummy party appetizer/snack though. Looks and sounds hot! Something my oldest kid would love to try. I like the idea of the crispy fried onions. I love a good fast recipe I can share with friends and family at home parties. This one is a favorite in our home too. I just use less Frank’s because I don’t care so much for spicy foods. Served best warm with fresh bread – YUM! 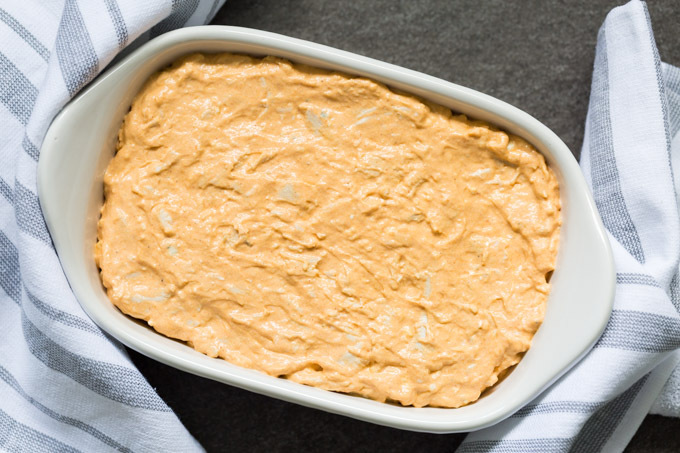 I love all things buffalo chicken and I lovevthis dip when football season is in full effect. I would like to follow your instructions next time i make it. I love a good dip. This would be good to watch some sunday football as you snack! This is something all of the guys in my family would love! They love spicy stuff!